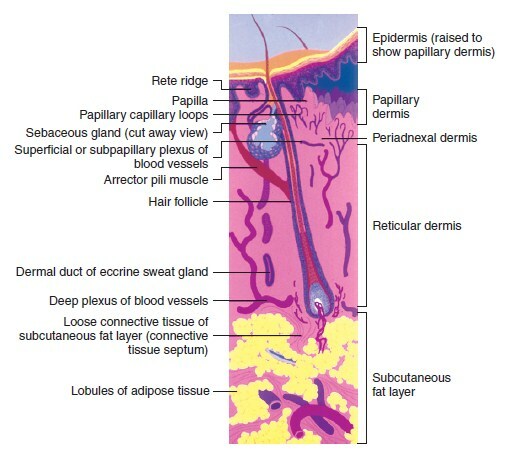 What are the layers of the skin? 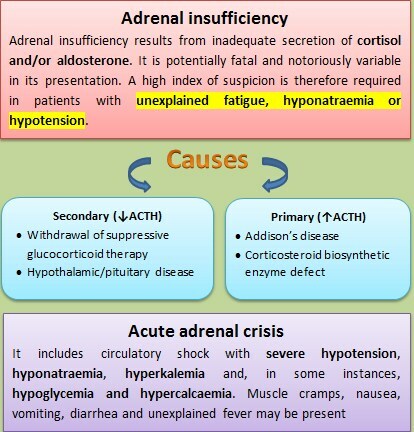 What are the causes of Addison's disease (primary hypoadrenalism )? 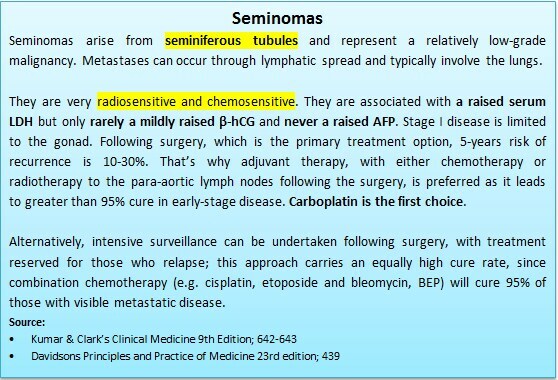 What are the testicular tumors? 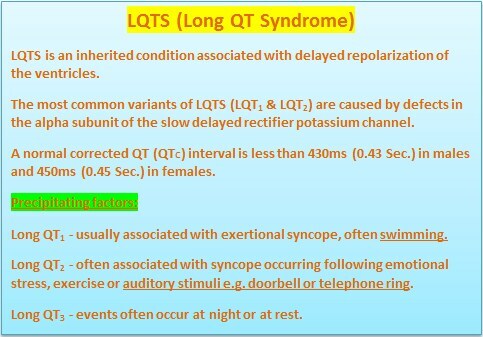 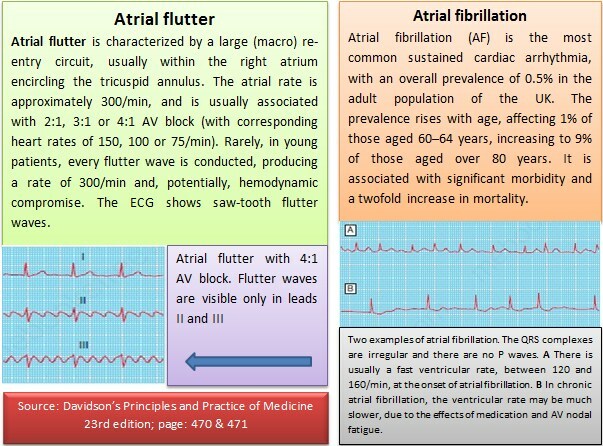 What are the causes of Atrial Flutter/Fibrillation? 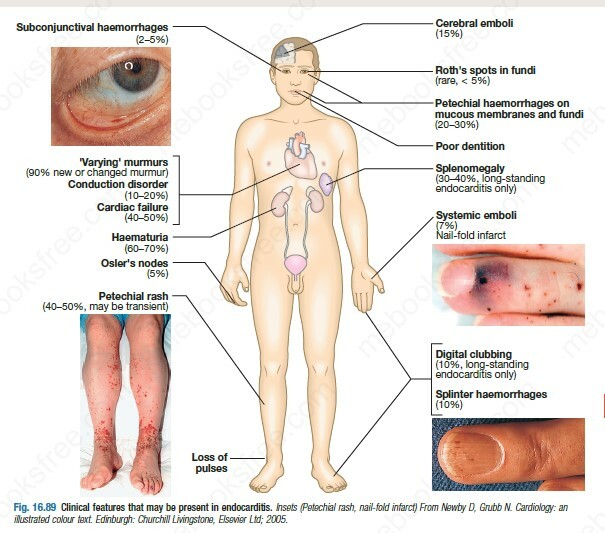 What are the causes of low pH and low glucose pleural effusions? 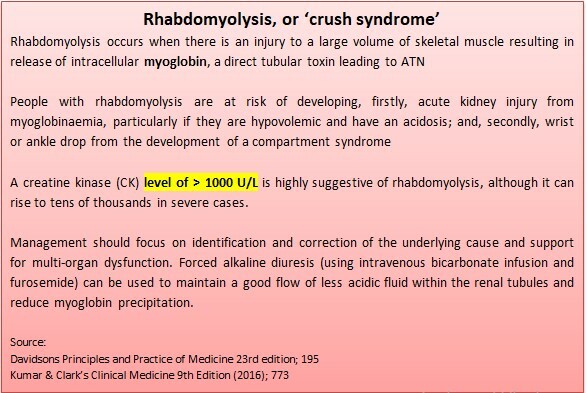 What are the causes of Rhabdomyolysis? 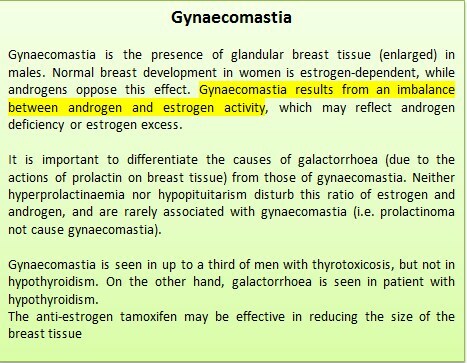 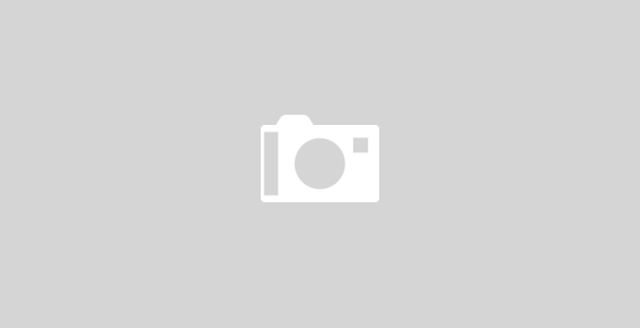 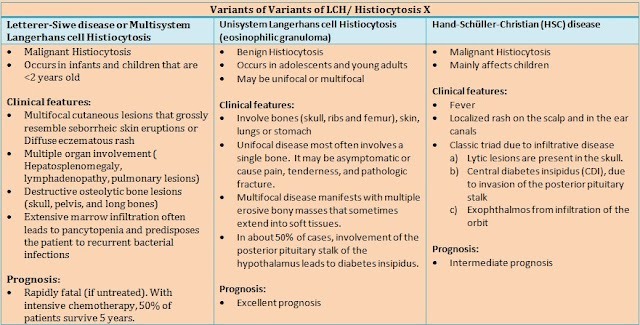 What are the Diagnostic criteria of polymyositis? 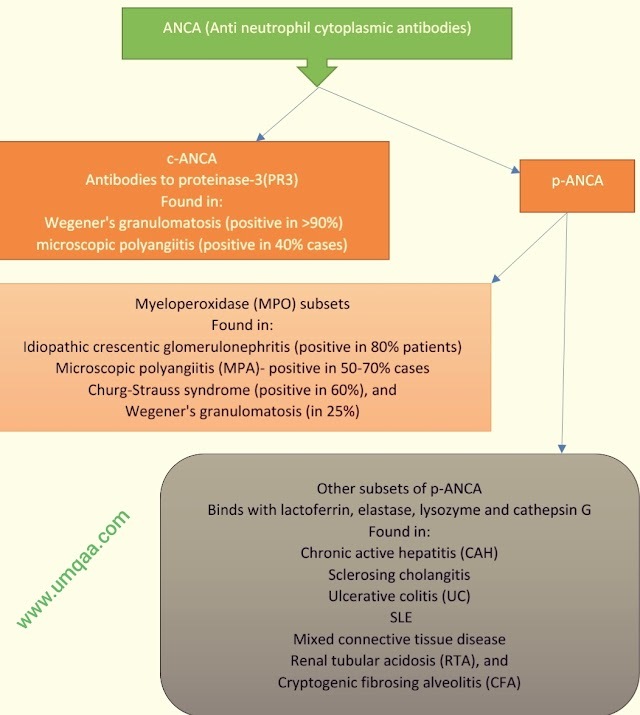 What are the Modified Duke criteria for infective endocarditis? 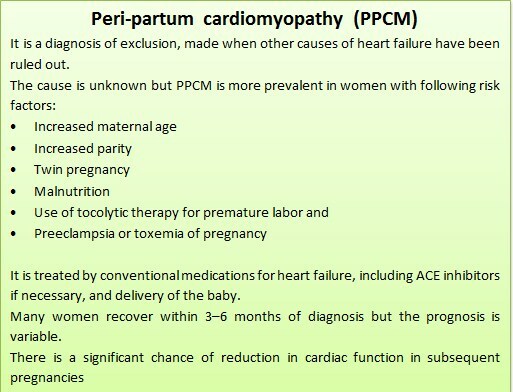 What are the diagnostic criteria of Peri-partum cardiomyopathy (PPCM)?